However, I may now have to expand my list to three sacred items, and thanks to Nana, this product wasn’t exactly a stranger. A few weeks ago, I was gifted a big bottle of Dickinson’s Deep Cleansing Astringent, enhanced with witch hazel. I tried it almost as soon as I got home, and I loved how clean and fresh it made my face feel, and it smelled awesome, too! But what really intrigued me was the inclusion of witch hazel in the formula. I hardly even knew what it was, but found that witch hazel is actually a fascinating and versatile medicinal herb. 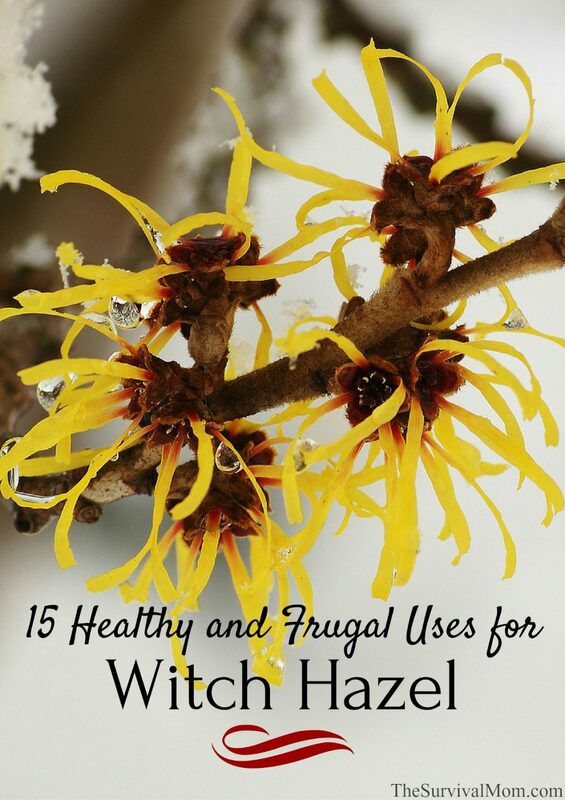 After much research, I have put together this list of wonderful (and surprising) uses for witch hazel in a variety of ways! It’s wonderful skin food! It can shrink your pores, reduce acne, and help with oily skin. You can also make your own facial toners, cleansers, and astringents with this herb as a base. Rub witch hazel into your scalp for a natural dandruff treatment. Use it as a remedy to reduce spider veins. Soothe diaper rash in infants. Simply use a cotton ball to apply witch hazel to the affected area. Apply to a very tiny area first and watch for any negative reaction. Witch hazel can help reduce sunburn. Witch hazel contains anti-inflammatory properties, so applying it will not only soothe your skin, it will also assist in preventing skin peeling. Drink a tea made with witch hazel to heal a sore throat. Disinfect open wounds. This can be applied to both people and animals! Use for tick removal. Not just for pets, but adults and children as well. Putting a few drops of witch hazel on the tick will help to loosen it’s grip on the skin. Witch hazel can act as a flea repellent. There are several recipes online for using witch hazel to repel fleas from infesting your life. Makeup remover. Mix up your own natural makeup remover with this herb. It’s ultra frugal, too! Prevent razor burn with witch hazel! DIY floor cleaner. I already make my own cleaner for when I mop my kitchen floors, and now I’m definitely going to add witch hazel to the mix next time! The solvents in the witch hazel are great for getting up tough stains and residue. Homemade natural deodorant. Yep. There are tons and tons of recipes on Pinterst for DIY deodorants with witch hazel, although a spritz of witch hazel on each armpit is effective on its own for many people. Witch hazel can reduce bruises and swelling. 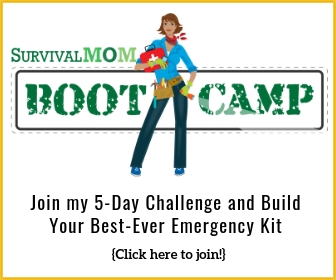 Keep a small bottle in your first aid kit. Make a bug spray with witch hazel and other essential oils to keep away mosquitoes. If this doesn’t work, witch hazel is also good for reducing the itching and swelling of bug bites. 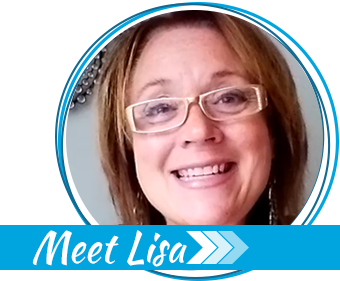 Any time you can use one product for multiple uses, you are saving money and time. Witch hazel is one of those versatile products that you’ll end up using in more ways that you imagined. 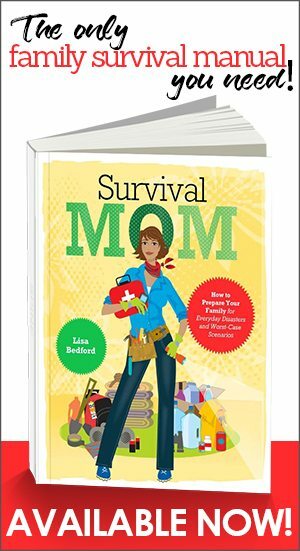 Are you looking for more frugal tips? Check out my other lists! Win a Dickinsen’s Witch Hazel product basket in this quick and easy giveaway! There’s nothing complicated about this giveaway, but it expires soon! One winner will randomly be selected on Thursday, June 17, and notified via email. That winner must respond within 48 hours or a second winner will be selected. Good luck! You forgot to include that witch hazel is the active ingredient in Tucks pads, a very effective treatment for acutely inflamed hemorrhoids. It can be applied directly with a cotton ball or tissue. I love the pix of Witch Hazel. Hopefully someday I can grow my own. It’s a good herb to have for using on our skin. WH is actually a tree/small shrub and while it can be make like a tea or tincture, the stuff you buy is actually distilled and is 14% alcohol. The upside is that the shrubs flower in the Fall and are really cool looking! They also don’t mind crappy soil and will tolerate quite a bit of shade. You can also dab it on to hemorrhoids for swelling and itch relief. In camping or waterless situations, WH can be used as a cleanser and shampoo. Just moisten a corner of a cloth and wipe on skin in one direction until clean. For shampoo, wipe down part 2 inches in each direction and then keep re-parting and repeating as though touching up roots. Locks of hair can then be wiped down in sections. That way hair doesn’t tangle. This allows for staying clean (an absolute must in a crisis, both for sanitation and sanity) but saves a ton of precious water. WH also soothes a sunburn. Witch hazel can also be used on bruises, for both pain relief and to speed healing. i use it everyday. for years. started a tree 2 yrs ago and the guy fertilizing his yard somehow broke it in half couple wks ago. im so not happy……. Hi. I want to plant a shrub, too. They are pretty as well as functional! 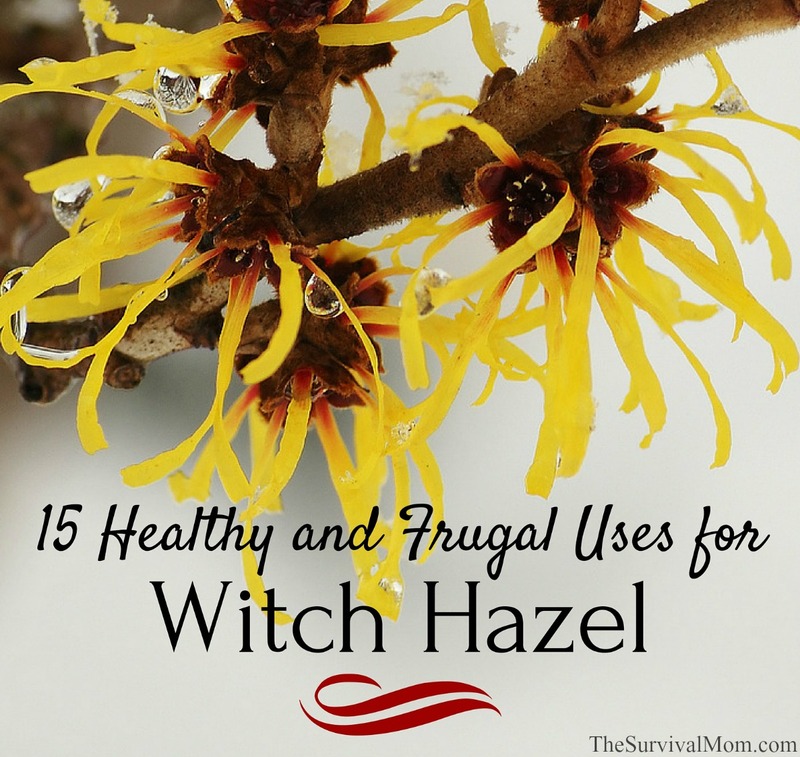 Witch Hazel is ONE of my regular monthly purchases for prepping. I usually buy: TP, ( for bartering, I use mostly family pads). Baking soda, witch hazel, rubbing alcohol, 70 & 90 %, Hydrogen Peroxide, ACV, (Braggs with the mother), white vinegar, (the kind made with GRAIN), drinking alcohol (organic: gin, vodka, rum: for bartering and for making tinctures & medicinal preparations), salt (real &/or himalayan pink), Coffee beans (mostly for bartering, but I have discovered I LIKE coffee!!! ), Washing soda, Borax, Handmade soaps, shampoo bars, Bronners liquid soaps, organic toothpaste, toothbrushes, any & all types of bandaids & first aid items. 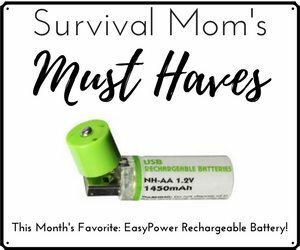 This isn’t a compete list, but it is a good start, and doesn’t cover any food only items. Oh, yeah, I LOVE that when I buy this stuff, I’m prepping and no one knows it!!! Anyone know if witch hazel is available to buy in gallons, like vinegar? I’ve only seen smaller amounts, but a gallon of witch hazel would be awesome!